From vehicle graphics to indoor and outdoor signage; no matter your need, SL2 Signs are on hand to help. With more than a decades experience at producing and installing high quality graphics and signs for a range of clients, you can rest assured we'll deliver great service and fantastic results. We know how important a brands' visual identity is; that's why we'll always deliver the best results that are complementary to your overall business brand and tone. We're highly skilled at printing and installing vehicle graphics for a host of vehicles including cars, buses, vans and even planes. What's more, we can create the very best window graphics that will provide an attractive solution to your sign needs. 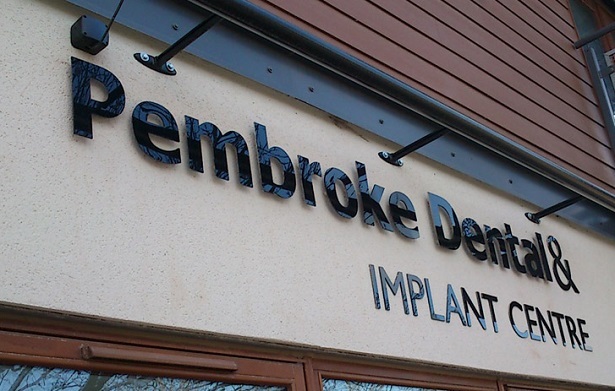 If you're after a makeover for your indoor or outdoor signage, we're highly skilled at delivering everything from illuminated reception signs to shop fascias so don't hesitate to get us on board. Call our friendly team today on 01403 272544 or email stuart@sl2.co.uk for a quote and see how we can help. Located neatly between London and Brighton, Crawley's 'new town' status makes it a business hub with many well known brands setting up home alongside established local companies. If your business is based in Crawley and you're after forward thinking, contemporary and long lasting graphic and sign solutions, look no further than SL2 Signs. With years of experience and a fantastic knowledge of the local area, we're just a phone call away and will always deliver the best results.